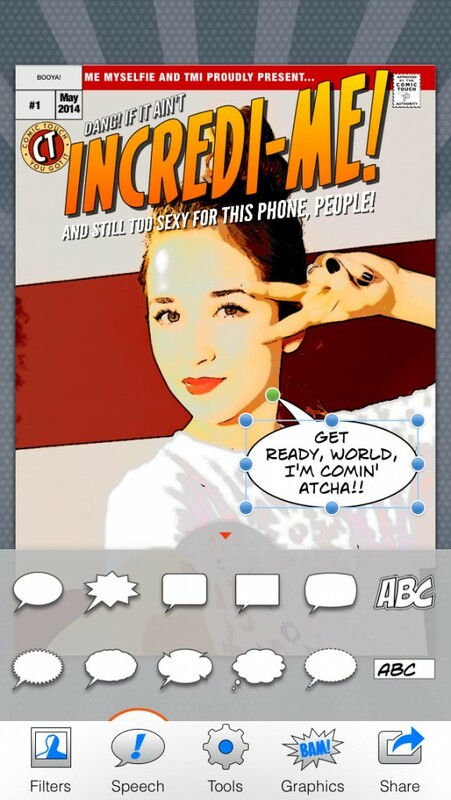 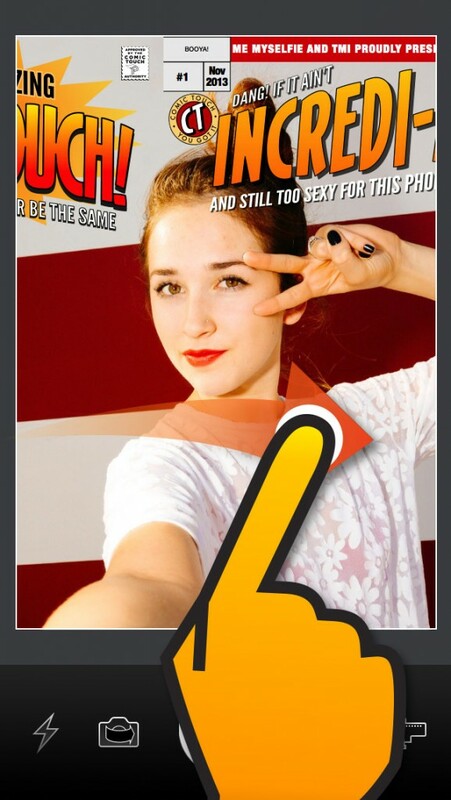 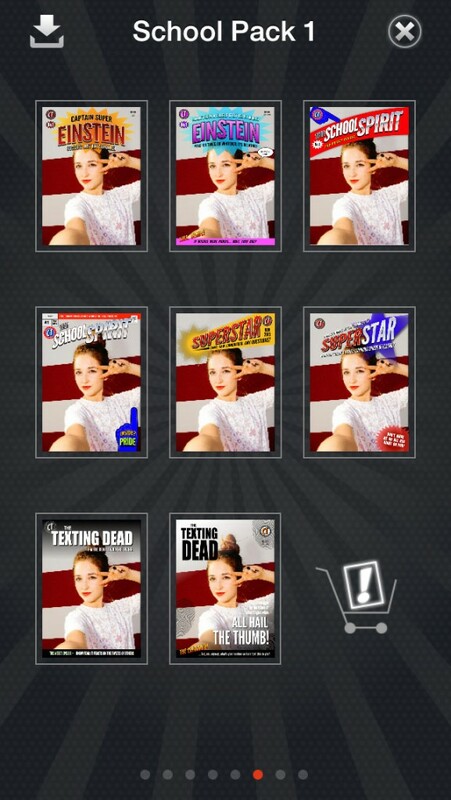 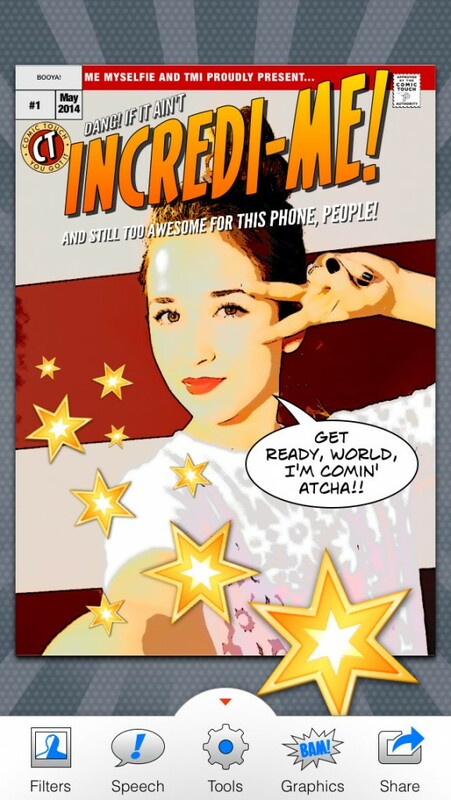 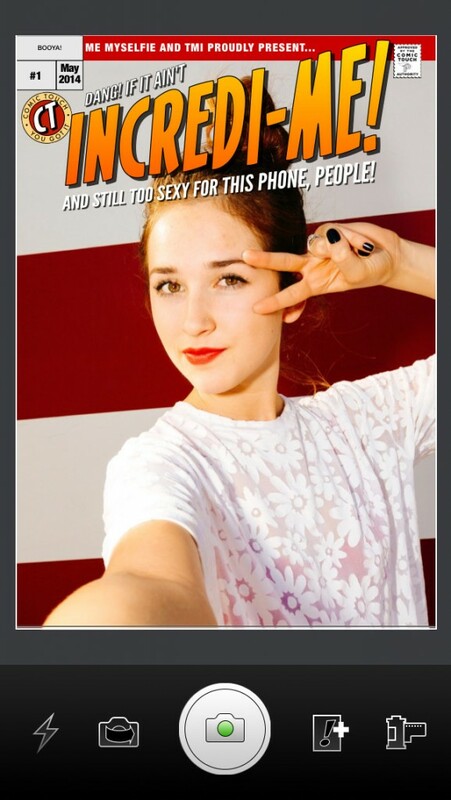 User experience, user interface, brand strategy, and 64 cover templates for Comic Touch, an app from Plasq that puts “your life on a comic book cover!” Just point your camera at the funny near you. 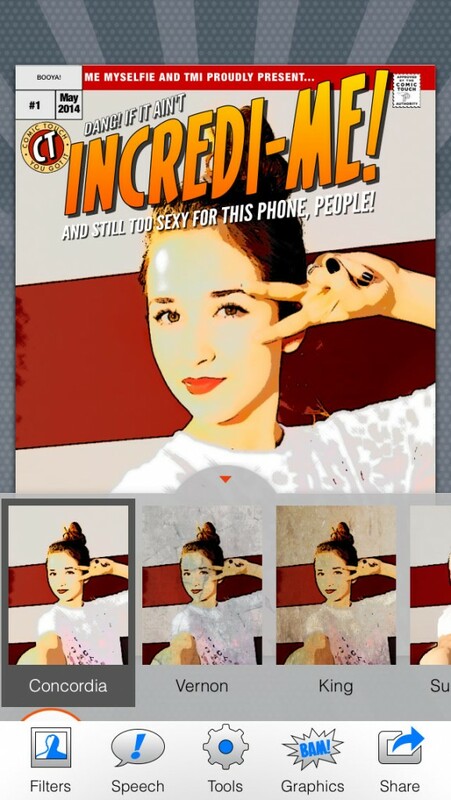 Swipe left and right to choose a cover design overlay that fits your situation, add witty repartee and graphics, texturize your look, and then share it with the world! 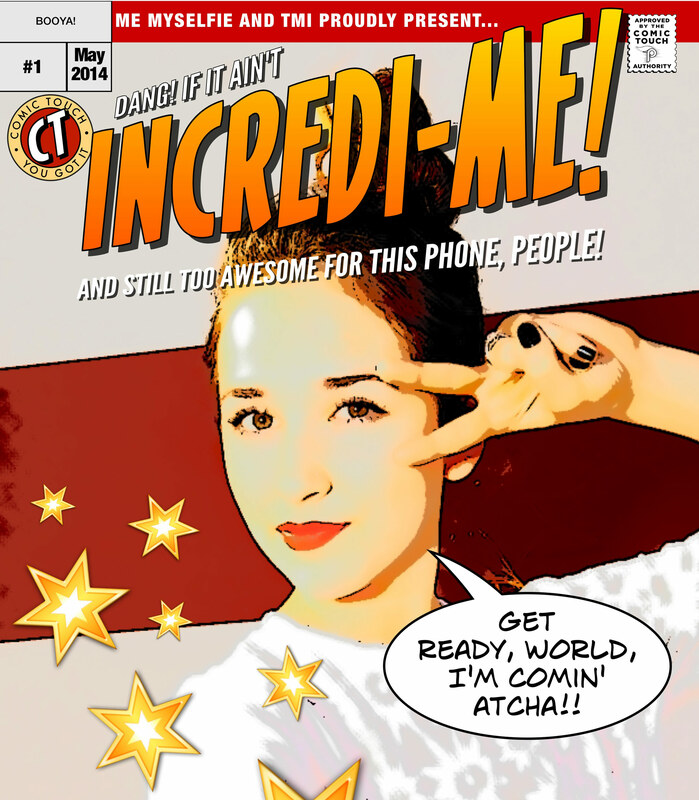 And presto, your life, on a comic book cover!